The presenc of Yadav's in Nepal is very ancient. Infact the name of "Nepal", finds its derivation from the name of a cow of a cowheard Yadav. In the local Newari language, cow is called/refered as "Ne". So Nepal means a country which is protected by the cow or a country which protect's the cows. 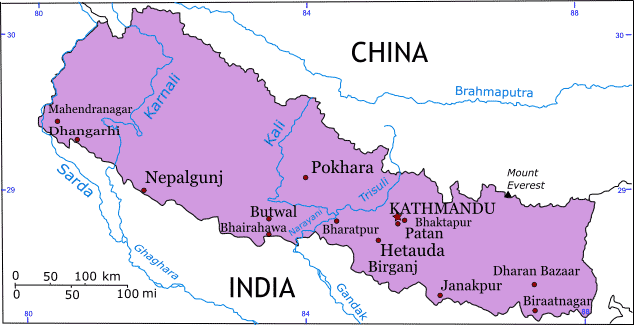 Nepal has been mentioned in many vedic scriptures including Skanda Puran, Dev Puran, Varaha Tantra etc. According to the Puranic history, Aniruddha-the grandson of Lord Shri Krishna, after marrying Usha-the daughter of Banasur, was returning home with his army & entourage. The army men of Anirudhha liked the place Nepal so much that after retiring from their army duties, settaled with their families at this place which is now known as Nepal. In the local Nepali lok geets (folk songs) & traditional songs, there are many songs discribing the marriage of Usha with Annirudha and how the Yadav soldiers they settaled here by getting attracted with the beauty of Nepal. There is not a single place or releigious place or folk songs in Nepal which is not connected with Yadav's. History and local traditions say that near Kathamandu, exists a very ancient city by the name "Gorakha Nagar"- "Go +Rakha Nagar" - meaning the town which protects its Cows. There lived the pious Yadav's with their families and hundreds & thousands of cows. There was one old cowheard who had a very special cow who used to give lots of milk and the cowheards men used to call her by the name "Ne". Once the old cowheard saw that the cow 'Ne" is pouring her milk on top of a small hillock. The cowheard saw that everyday the cow 'Ne" used to empty her milk bag on that particular place. The cowheard then approached a Hindu Sage who was living on the confluence of rivers Bagamati, Kesawati & Bishnumati.. He used to perform religious ceremonies at Teku, the confluence of the Bagmati and Bishnumati rivers. When the sage heard about this incident he was very awestruck & then they went to that place where the cow "Ne" used to pour the milk. The sage ordered the old cowheard to dig on that place. All of them were awestruck when they found the sivalinga "Pashupatinatha". The sage installed the Sivalinga Pashupati Natha ji and then knowing the that Yadav's are very pious and descendent of Lord Krishna Himself, cornoted the young son of the old cowheard, whose name was Bhuktaman as the 1st emperor of Nepal (meaning the country looked & protected by the cow named 'Ne"). The etymology of the name Nepal means, "the country looked after by Ne".Thus the Gopala Dynasty was established in Nepal. These rulers are said to have ruled Nepal for over 500 years. He selected Bhuktaman to be the first king in the line of the Gopal (Yadav-Cowherd) Dynasty. The Gopal dynasty ruled for 621 years. Yakshya Gupta was the last king of this dynasty. The wife of Lord Buddha, Yasodhara was the Yadav princess & was the daughter of the Yadav King of Vrishni or Vazigun Sangha. Since she was a Yadav, she was also called as Gopa. 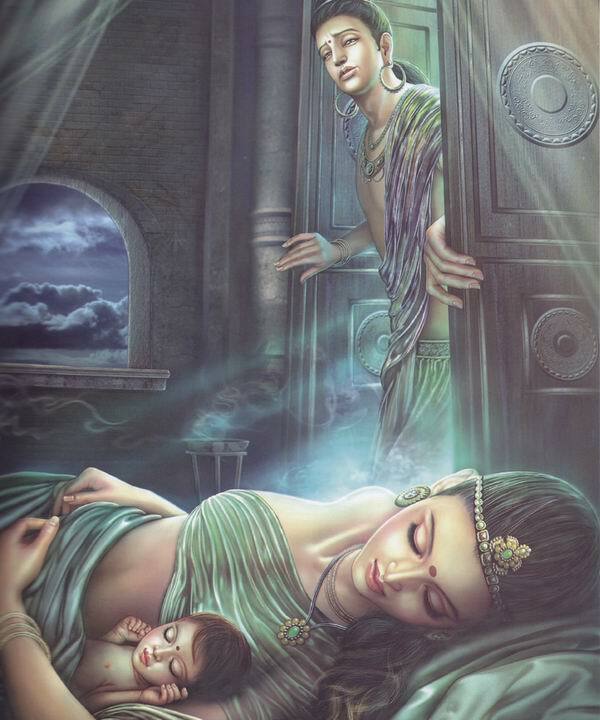 Lord Buddha leaving the palace in the dead of night leaving His wife Yashodhara (a Yadav princess) and son Rahul. Later on Yasodhara inspired her son Rahul to spread the message of Lord Buddha. Such was her great sacrifice. Yadav, Abhir, Gop, Gopal, Rawat, Gurmait, Ghosh, Ghosin, Goit. Bhidwar or Budwar, Kithwar, Charwar, Khirwar, Dhurjhar, Kushiyat, Gohiwar, Raana, Bulgaria, Bhurer, Aurgaria, Marik, Aunkharait, Bunrait, Sunrait, Maharan, Kaapaier, Mahato, Gahitman, Mahitman, Budgwal, Magria, Rohita, Gudhana, Bhadiswar, Newar etc. 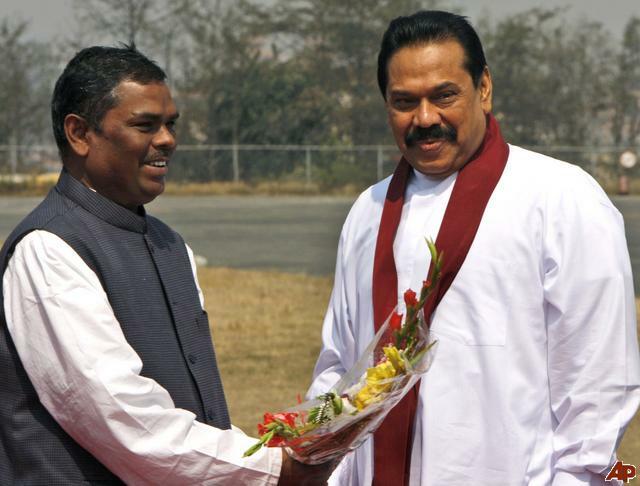 The Gorakha's are also Yadav's (but many of them have forgotten their Yadav lineage). The Gorakha is derived from Go + Rakha or the protectors of Cows or keeper's of Cow's which implies to Yadav's. Today, in Nepal 20% to 25% of their population consists of Yadav's. 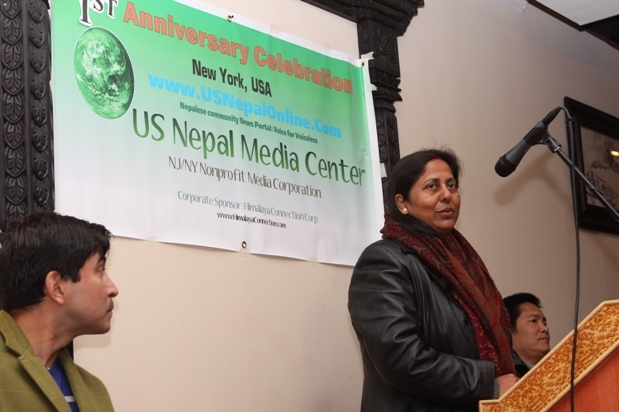 They are politically and socially very well established in Nepal. Most of the Yadav's live in the terai region of Nepal. In the tarai region of Nepal, there are 28-30 Districts whose total population is about 80 lacs. Out of 80 lacs, the Yadav's population is about 40 lacs, which is 50% of the population of this 28-30 districts. No wonder that the First President of Nepal happens to be a Yadav. Dr Ram Baran Yadav has made history by becoming the first president of republic Nepal through a closely contested presidential run-off held Monday, thus fulfilling the long cherished dream of many Nepalis of seeing a true Janata ko Choro (son of the people) to assume the responsibility of the coveted post. Consequently, Dr Yadav has made another history by also becoming the first person outside the royal family to be the head of the state of the new republic, breaking the century old tradition which reserved the coveted title to the eldest son of the Shah Dynasty, who held a demi god status of a incarnation of Lord Bishnu, all of which ended with it eventual demise through a historic proclamation of the Constituent Assembly that declared the country a republic. Born to a simple farmer family in Magh 22, 2004 B.S in Safai VDC of Dhanusha district in the Terai plains of Nepal, Dr Yadav was the fourth son of Dhan Yadav and Ram Rati Yadav. 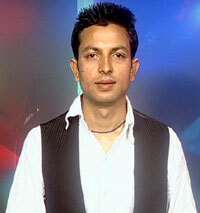 He completed his initial education in Dhanusha district and then came to Kathmandu for higher studies. As he was keen on studying medicine, the young Ram Baran Yadav went to Kolkata (formerly Calcutta), India, and got admission in Calcutta Medical College from where he received his M.B.B.S degree and became a practicing doctor. Later he acquired M.D degree from Post Graduate Institute of Medical Education and Research in Chandigarh of India in the year 2040 B.S. A well-known doctor who is very much respected in the medical fraternity, Dr Yadav later became the private physician to late B.P Koirala. This must be noted as an important turning point in his life, as through close association and inspiration from this eminent leader of Nepal, Dr Yadav got actively involved in politics. Call it a coincidence, but on the day the nation marks the 26th death anniversary of late former prime minister B.P Koirala that Dr Ram Baran Yadav has been elected to the post of the first president of republic Nepal. 4) Shri Rambachan Yadav-Minister for Women & Child development Social Welfare. 7) Smt. Renu Yadav-Minister for Education. Copyright 2010 yadav history. All rights reserved.